The Sanyo Ladies Road Race is held at the Okayama City circle course on december 23, also known as the Sanyo Women's Road Race, is an annual road running competition for women held in December in Okayama, Japan. 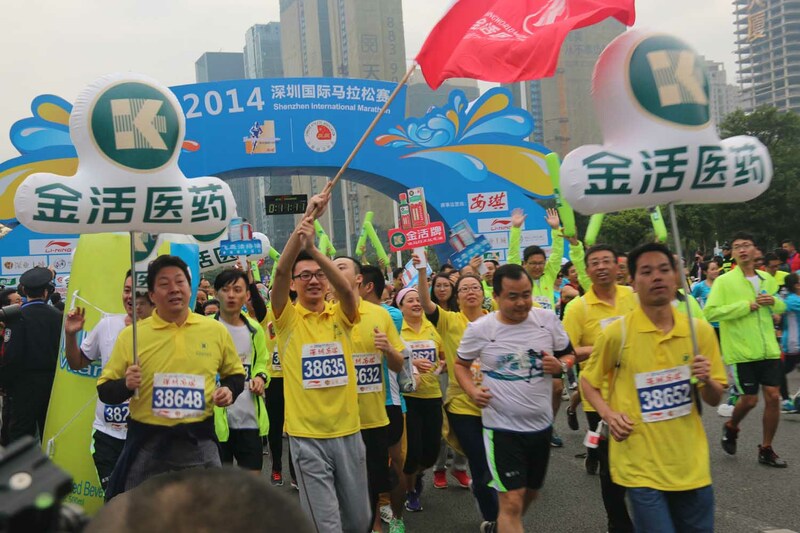 It features both a 10k runand Half Marathon race. Sanyo Shimbun, a daily newspaper, is the title sponsor for the event. The day's events previously included an inter-prefectural competition (1985 to 1999) and a junior 3km race in the 1990s. The half marathon race attracts top level Japanese and Japan-based foreign runners, as well as a smaller number of other international runners. The race is occasionally used as the Japanese women's selection race for the IAAF world Half Marathon Championships. 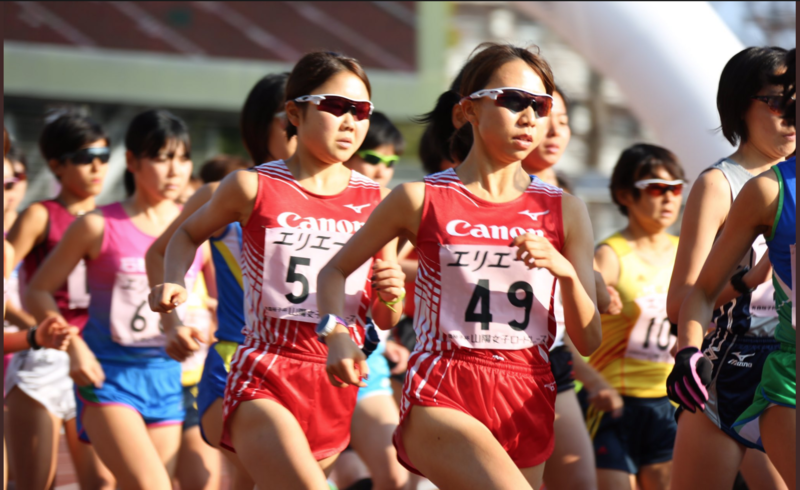 Japanese entrants in both events are mostly collegiate athletes or members of corporate running teams. The last big race this year! Who is the heroine? (2018) The 37th Sanyo Ladies Road Race took place Dec. 23 in Okayama on a course starting and finishing at City Lights Stadium. In the half marathon division, MGC Race 2020 Olympic marathon trials qualifier Honami Maeda (Tenmaya) won her first Sanyo title in 1:09:12, the fastest time by a Japanese woman in over 10 years. Dropping the lead pack just a kilometer into the race, Maeda ran solo the entire way to become the only Japanese woman under 1:10 this year. Australian Ellie Pashley was 2nd in 1:09:20, with Maeda's teammate and fellow MGC qualifier Rei Ohara (Tenmaya) 3rd in 1:10:37. National record holder Kayoko Fukushi(Wacoal) was 6th in 1:11:32. Both Ohara and Fukushi are scheduled to run January's Osaka International Women's Marathon. In the 10 km division, KenyanGrace Kimanzi (Starts) equalled the 31:54 course record set in 2007 by future Olympic marathon gold medalist Tiki Gelanaof Ethiopia. Tenmaya runners Sara Miyake and Mai Nishiwaki were a distant 2nd and 3rd.